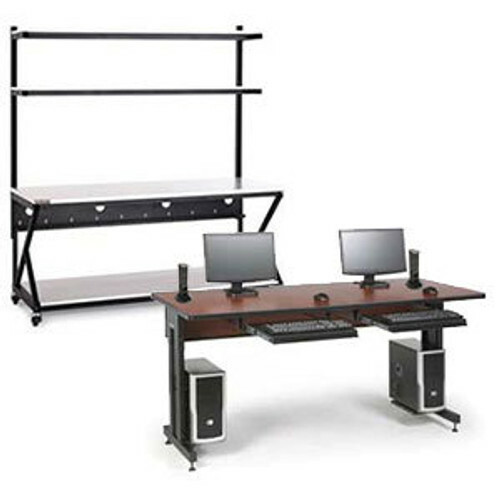 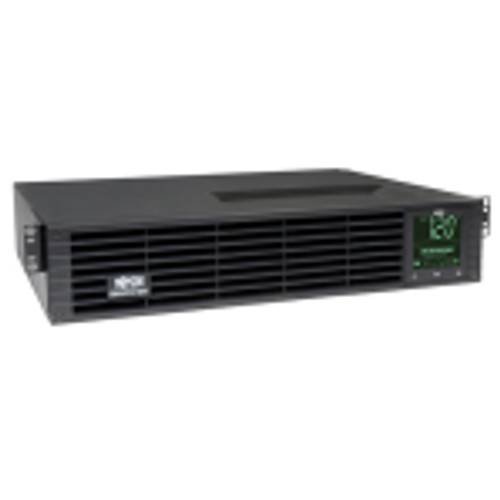 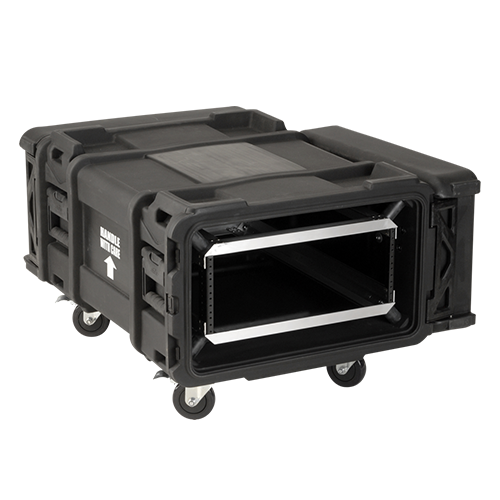 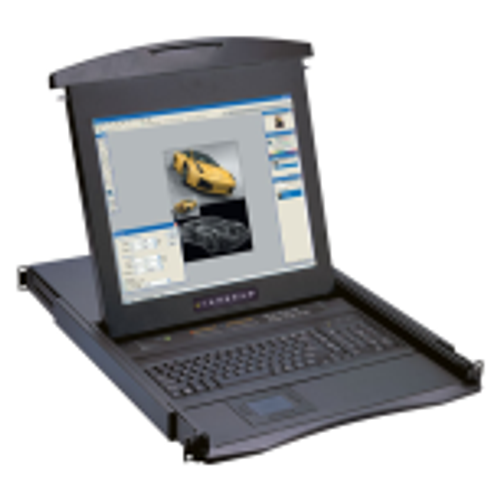 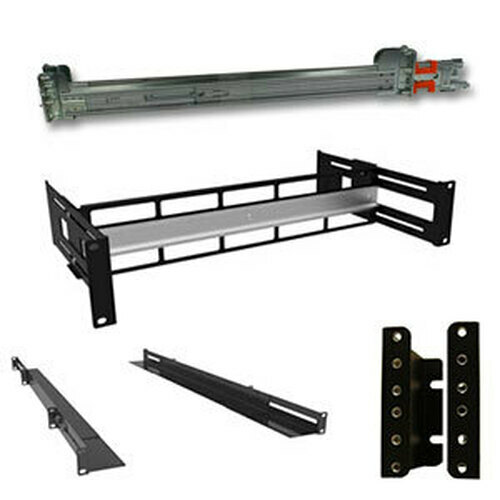 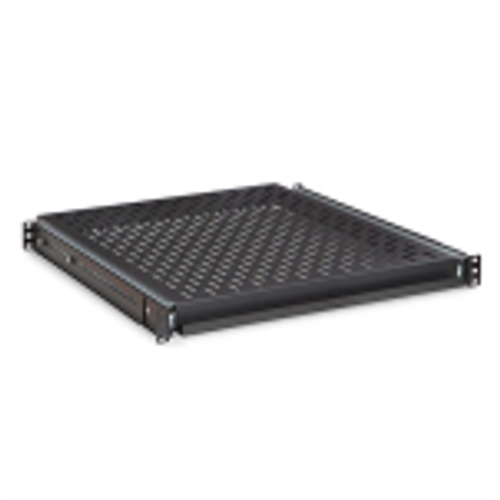 With the Swing Out Wall Mount Rack you can install up to 150 lb of rackmount equipment and instantly have 90 degree access for quick cabling and network maintenance. 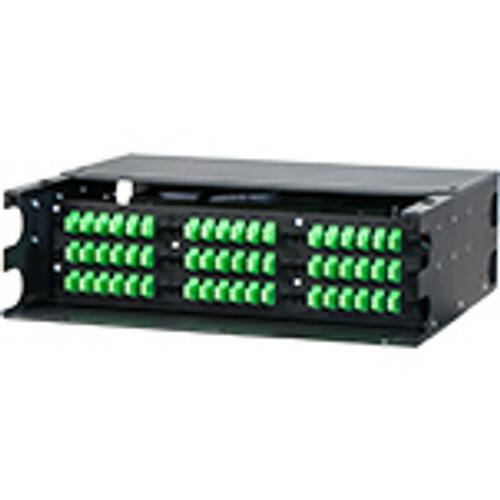 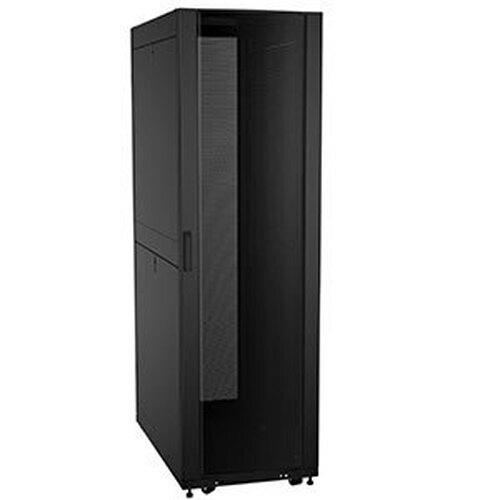 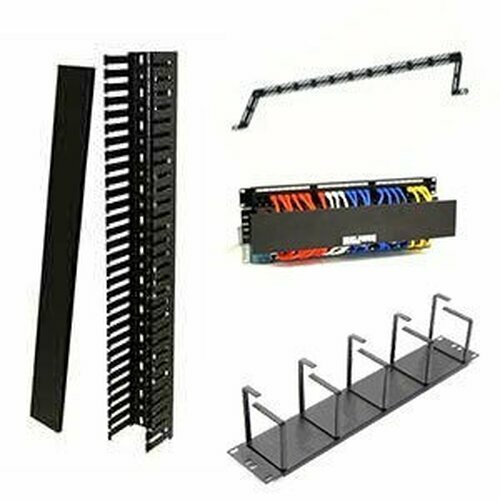 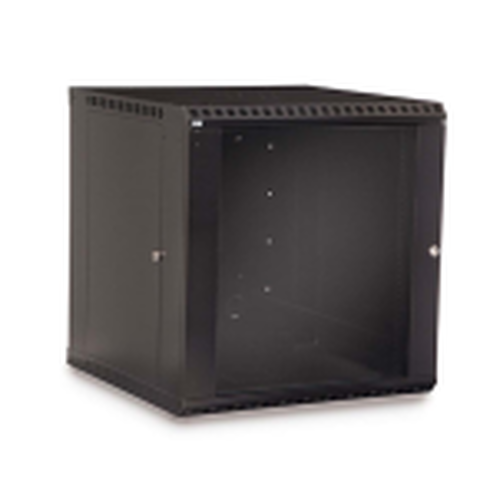 The Swing Out Wall Mount Rack is the ideal choice when you need quick access to your networking equipment. 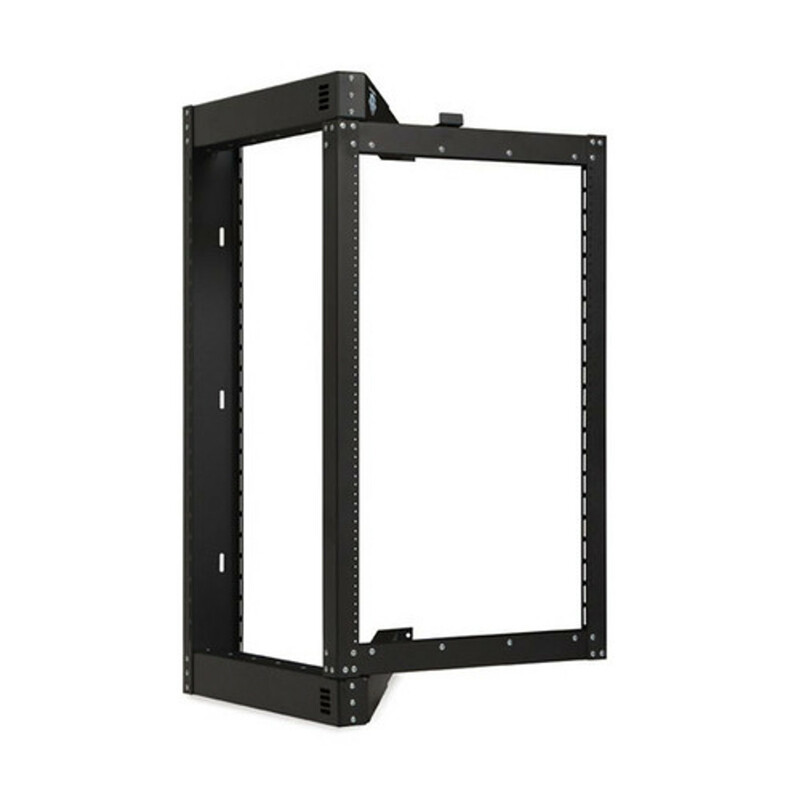 Swing this wall mount rack up to 90 degrees in the direction of your choice. 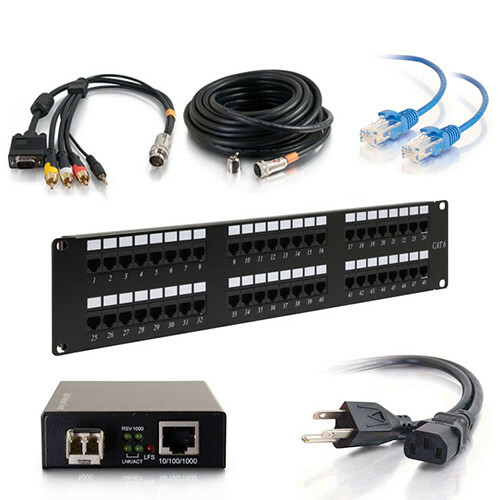 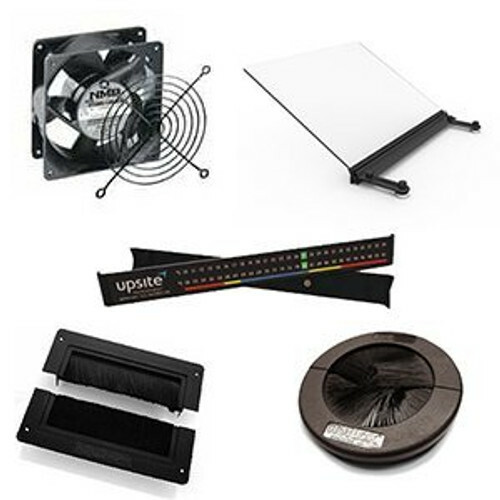 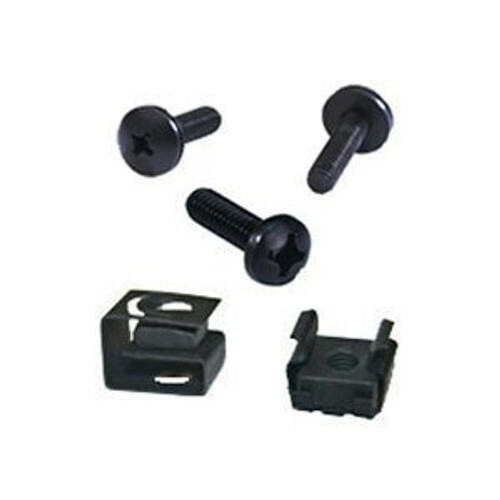 The open back design is perfect when upgrading your network as there is no need to disconnect all of your cables, simply mount in place! 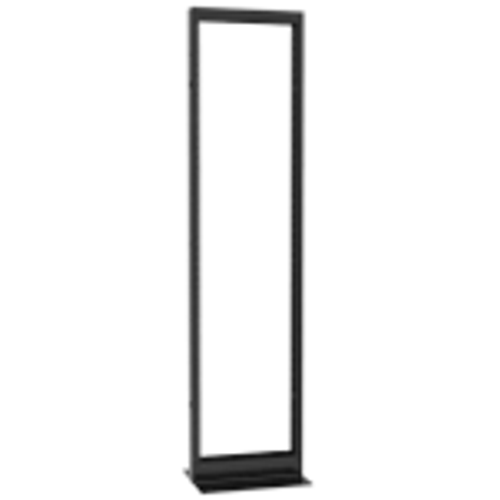 This unit ships knocked down and mounts in to the wall in minutes.